With the advent of e-business technology, we suddenly find ourselves with completely different customer service channels. The old paradigms are gone forever. 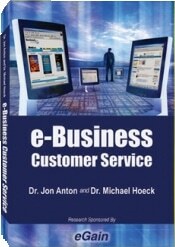 This books details how to measure and manage e-business customer service. 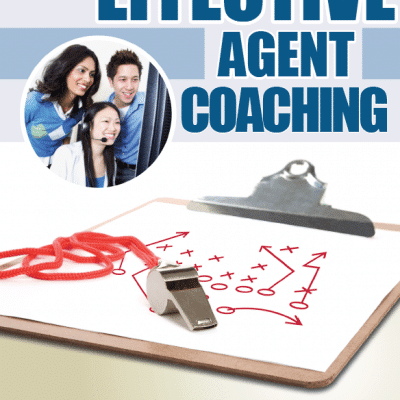 The book describes the key performance indicators for these new channels, and it describes how to manage by these new rules of engagement with specific metrics. 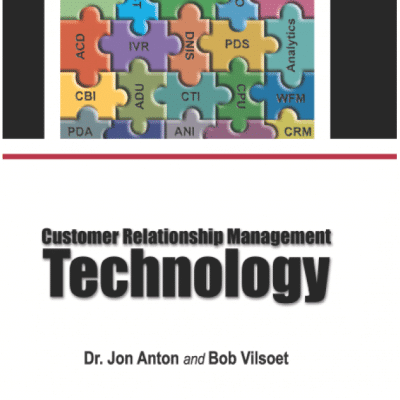 Managing customer service in this “new age” is different, it is challenging, and it is impossible to migrate from the old to the new without reading this book. “Customers today are demanding new access channels, but also expect integration of service across all of their interactions. 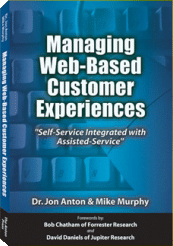 This book provides a logical, thorough guide to help companies reach the right place for successful e-business customer service. The topic is complex, but enormously important to most companies today, and the authors have collected a great deal of useful information and learning in one volume. 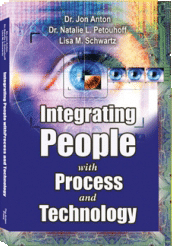 this is a book to read more than once.” — G. Paul Kowal, President, Kowal Associates, Inc.